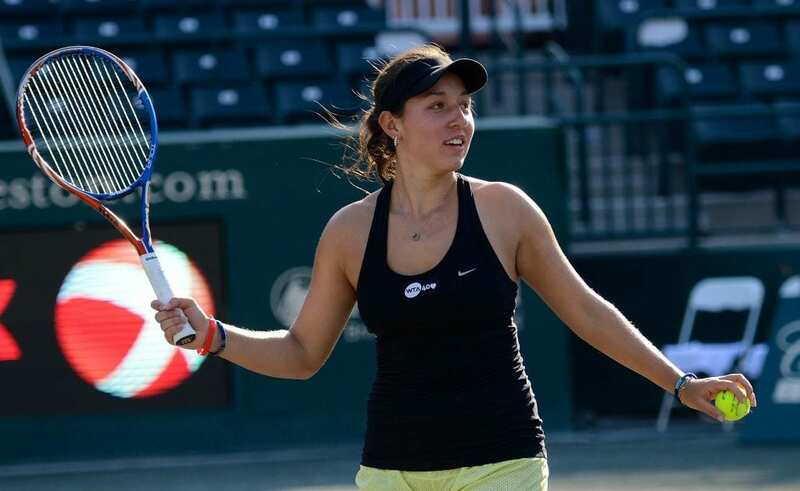 Check out this great article about Jessie and how she earned her way into the US Open main draw! She has always been determined to achieve her goals and it is so much fun to get to watch her have success! Click here to read the Tennis Magazine Article about Jessie.